• We have given back $1,236,000 in donations and scholarships benefitting Rockwall Heath seniors and local charity organizations since 2005. 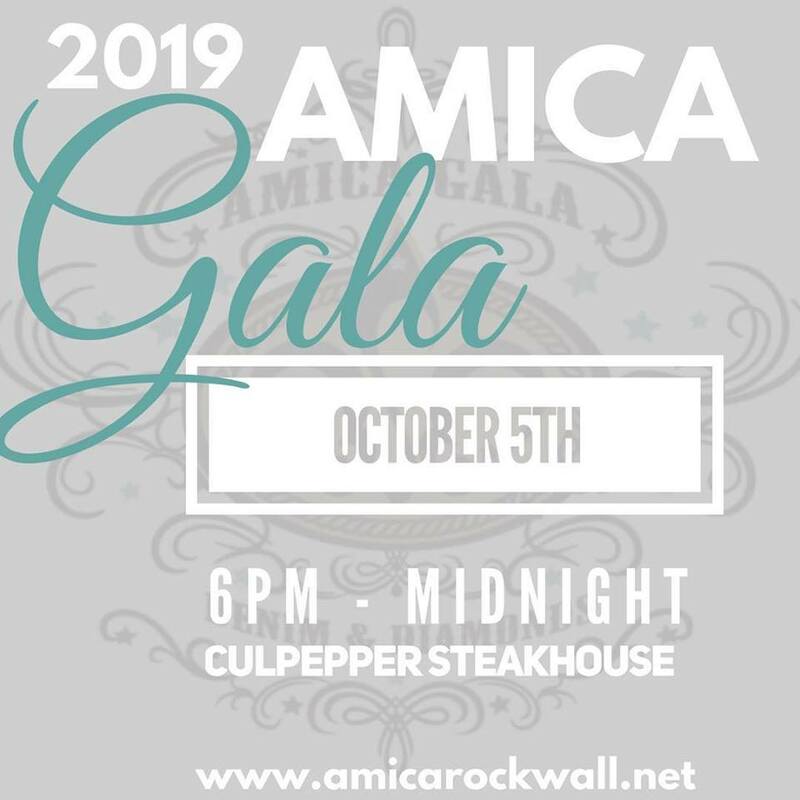 • AMICA's main fundraiser is our annual Denim & Diamonds Gala held, normally the first Saturday in October. • Our sorority encompasses members of various ages and diverse interests with a common goal to serve and give back to our community.